Tubatse Crossing is a 45 000 m² cut above the rest Regional Shopping Centre that boosted the town, Sekhukhune District and beyond. The center captured and embraces the cultural orientation entwined within its community and enabled it's shoppers to ascertain their vivacious persona by hosting 90+ stores. Tubatse Crossing opened its doors in May 2013 and it is an embodiment of fashion, entertainment, relaxation and assortment of restaurants. The centre attest convenient shopping with its trading hours and architectural design structure that allows easy flow of foot traffic within its common area. Keep up to date with what's current at Tubatse Crossing by subscribing to our e-newsletter. The centre is anchored by Edgars, Game, Pick 'n Pay, Shoprite and Woolworths. 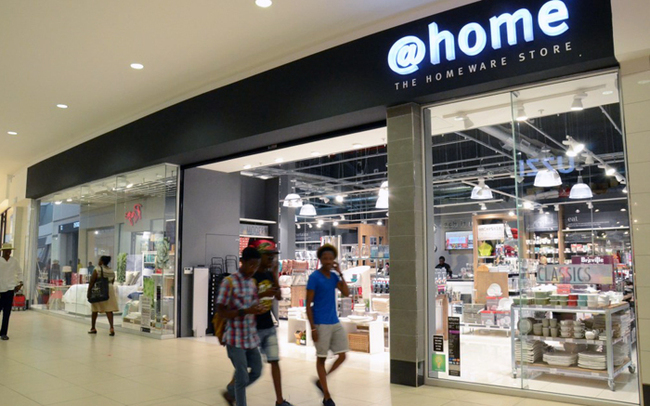 National tenants include The Foschini Group, Mr Price Group, Truworths, Pepkor and other Edcon brands. They are supported by a full range of furniture, home decor, healthcare, footwear and restaurants. There is also a full range of banking services available. Parking is free, easy and accessible, allowing convenient access to the whole shopping centre. Bus and taxi transport provide commuting to and from the surrounding areas.